The ZT212-55 Combo Set was put on the production line fast track in late 2011 with high demand from officers in the field. Not only does this unit free up space on your duty belt, but it allows for the rapid deployment of drop leg holsters and thigh rigs in any situation. 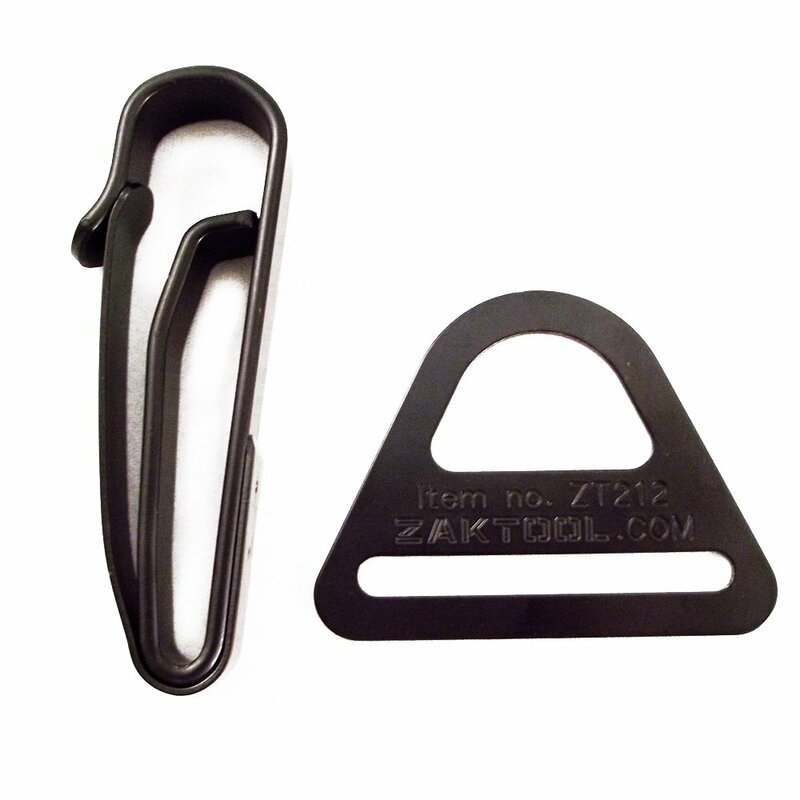 This set includes (1) ZT-55 Tactical Clip, and (1) ZT212 Buckle Connector for use with 2�" duty belts. This is the ideal set for drop leg holsters and thigh rigs. For many law-enforcement officers, the ZT212-55 Combo Set has become the standard for adding a variety of tools to their utility belts. 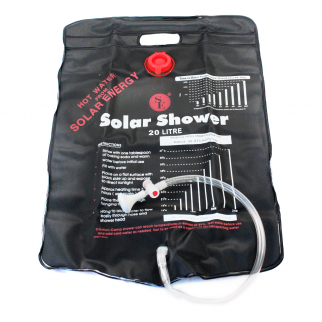 ASR Outdoor 5 Gallon Capacity Portable Travel Camping Solar Shower $ 12.99	• 54% off! 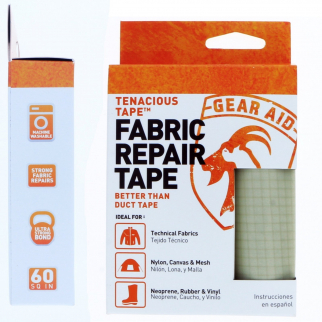 Gear Aid Tenacious Tape Ultra Strong Fabric Repair Outdoor Recreation - Platinum $ 8.99	• 31% off! 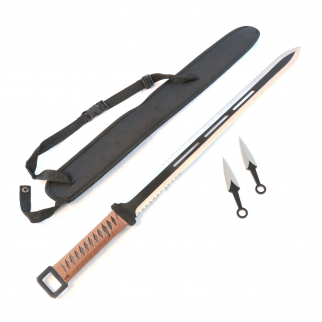 28" Ninja Sword Machete Blade with Throwing Knives Sheath Survival Set - Chrome $ 24.99	• 38% off!